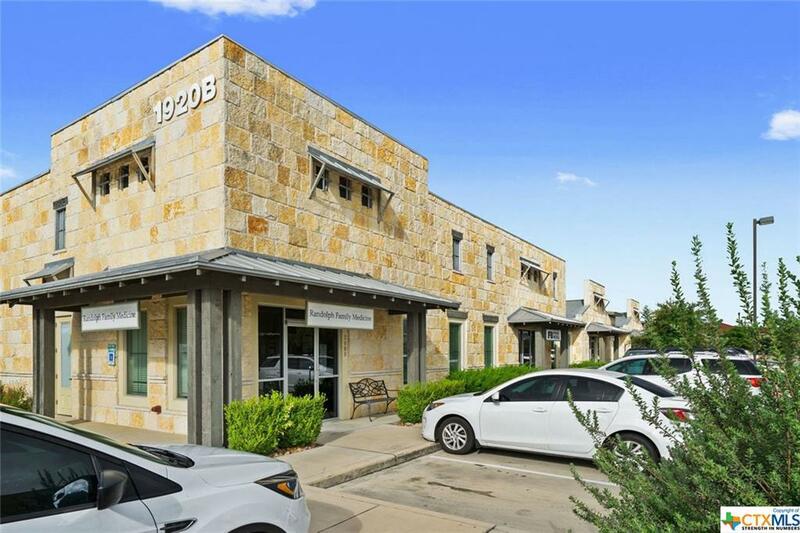 Turn-key finished out office space advantageously located just off Wonder World Drive and 0.5 miles west of IH 35. 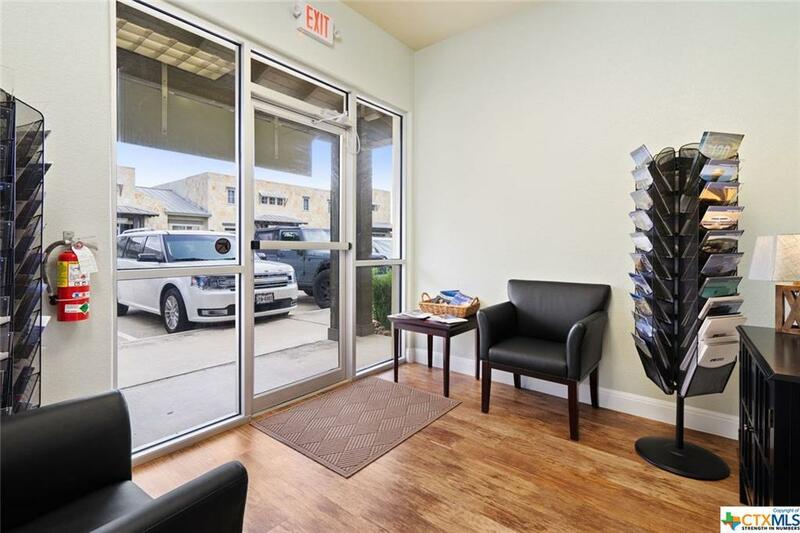 Independent suite offers reception area, 2 large offices, 8 built-in office spaces, large open work space, kitchen, conference room plus men's and women's restroom. Current use is an engineering/architectural firm. All current furniture negotiable. 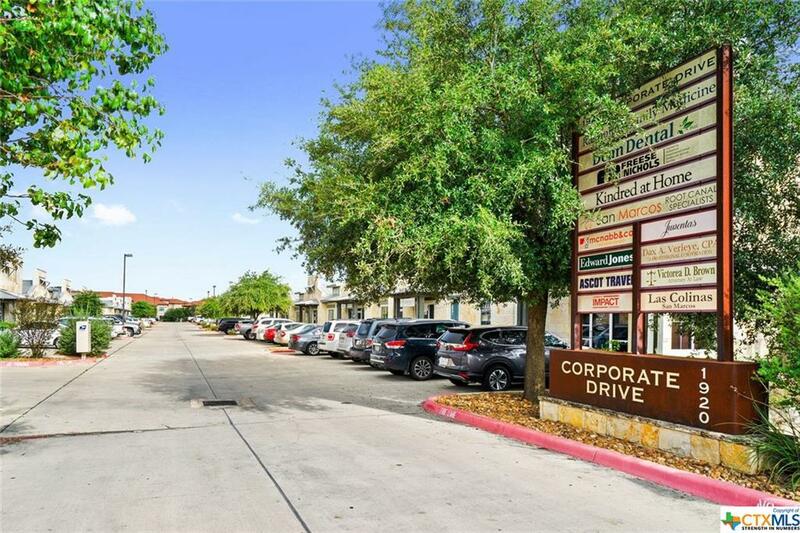 A stone's throw from the 230,000+ SF Hays County Government Center and many restaurants, bars, banks, post office, CVS and more. 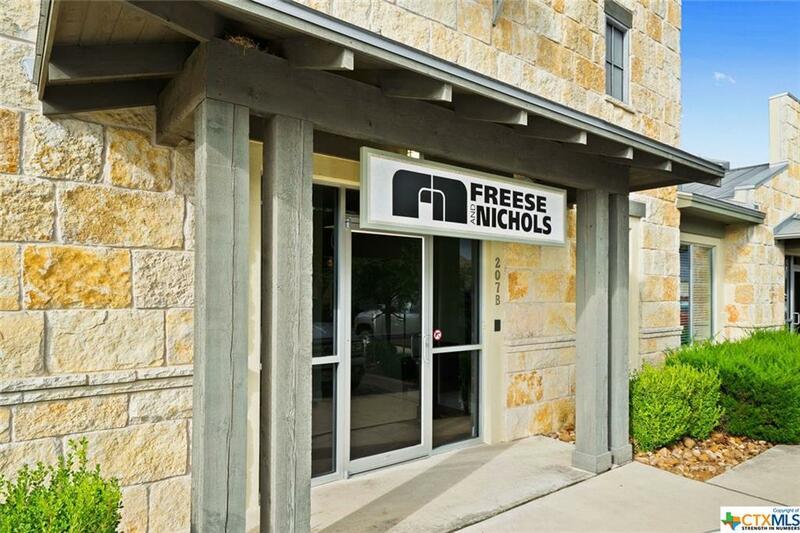 Listing courtesy of Monica Malorgio Mcnabb of Mcnabb & Company Real Estate Services.